Our methods connect genetics and behavior, giving you in vivo results with unprecedented accuracy and scalability. Our research methods, coupled with our innovative data processing, allow for a throughput of 50 compounds per day. 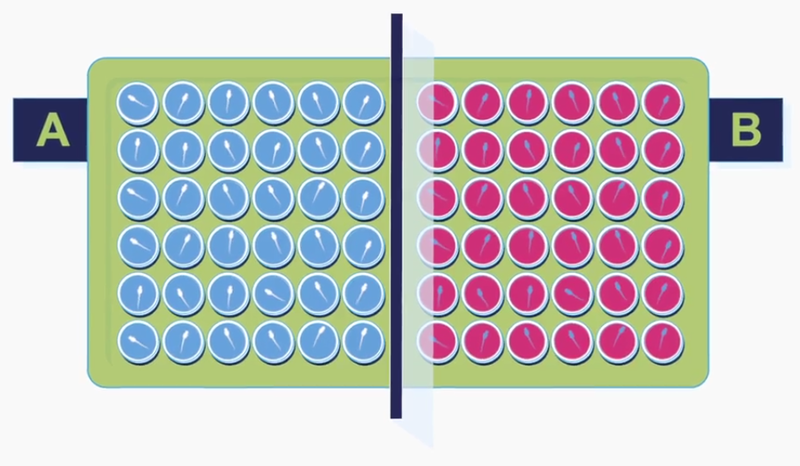 Our ultra-fast screening process allows you to get go/no-go results much faster than within other research platforms. We provide fast and accurate results but with the cost efficiencies required by today's pharmaceutical projects. What sets us apart is not the fact that we use zebrafish for in vivo research. Zebrafish are, indeed, becoming more popular in research, and for good reason. 3Z's advantage lies in our advanced in-house data processing methods that provide a much more comprehensive insight into zebrafish research outcomes than they otherwise would.